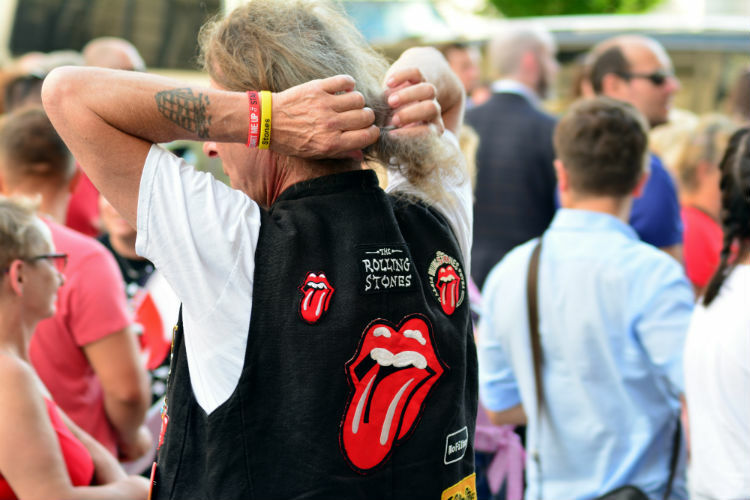 Over fifty years since they first played in Warsaw, the Rolling Stones returned to the capital to leave crowds stunned with an electrifying performance at the National Stadium. Marking the end of their No Filter tour, Mick Jagger took time to address the crowd in Polish and back dissenters protesting against the judicial reforms engineered by the ruling government. Reacting to a personal appeal by Solidarity hero Lech Wałęsa, the legendary front man announced: “I’m too old to be a judge, but I’m young enough to sing.” His comments were a direct barb at so-called reforms that have sought to dismantle the judicial system: just last week, thousands of Poles took to the streets to march against a new law that has ousted a number of judge on account of their age. Reverting to English, Jagger continued: “We were here in 1967, think about how much you’ve achieved since then – may God be with you.” Met with wild cheers of approval, his outburst looks to have cemented his status as one of the most controversial musicians to have ever visited Poland. Understood by many to be the band’s last ever gig in Poland, it feels like the perfect bookend to the Stones’ tumultuously rock’n’roll relationship with the country. Having first performed in 1967, their original gigs – inside the Palace of Culture – sparked a wave of rioting as the country’s youth sought to cast off the shackles of communism and act like their western counterparts: to this day, their 60s gigs are seen as a cultural watermark in Poland’s history.